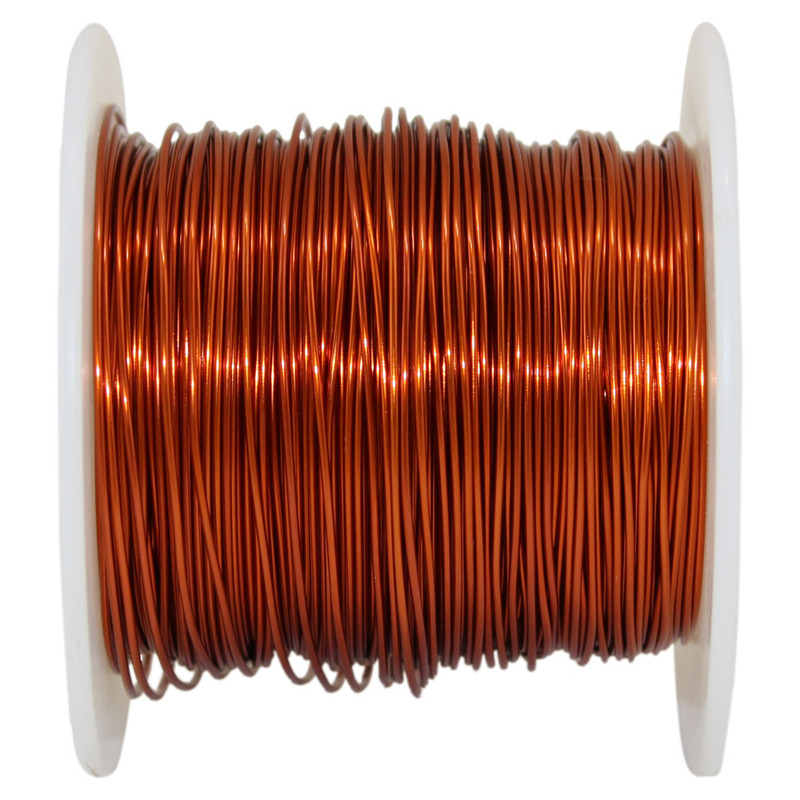 Thats over 1/4 mile of wire! One pound spool in 28 gauge. 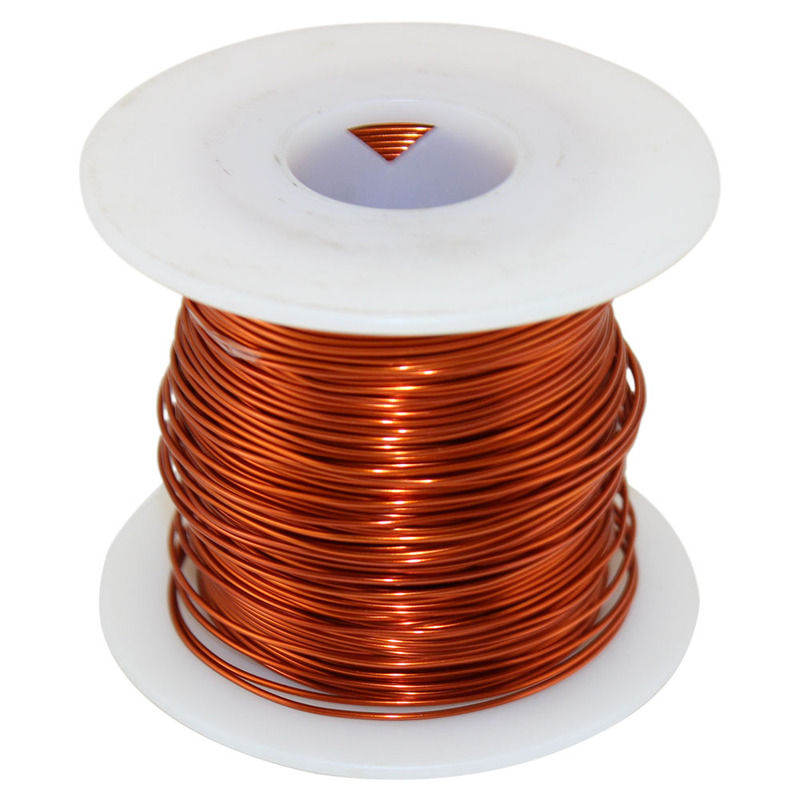 Our affordable magnet wire is ideal in situations requiring tight coils of wire, e.g., the construction of motors, speakers, potentiometers, etc. 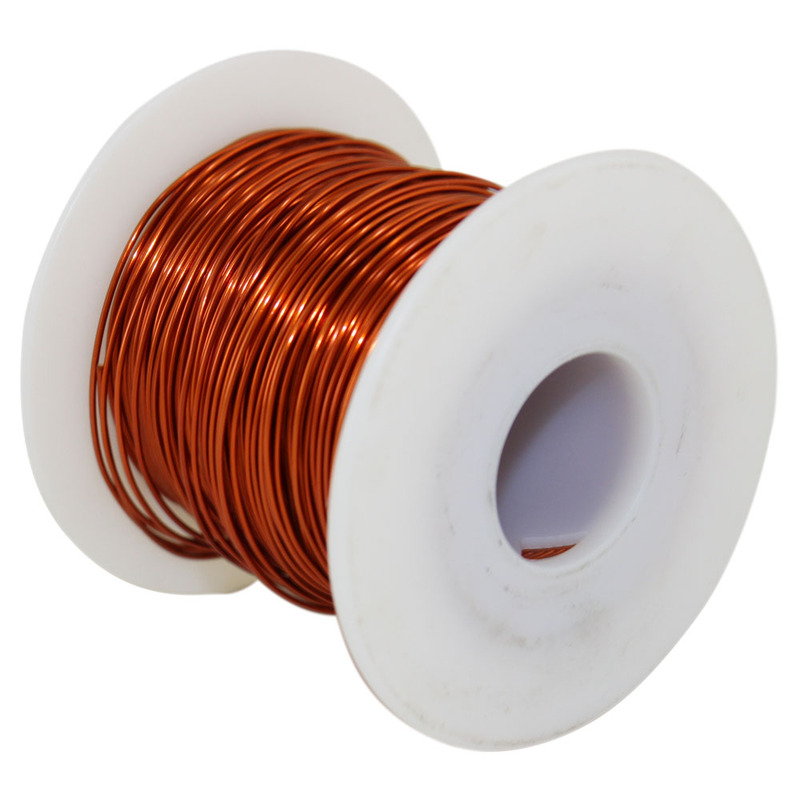 Smaller diameter magnet wire is useful for applications like winding electric guitar pickups while thicker magnet wire provides more current flow per coil length.